It’s tragic for any parent to discover that a little one has suffered a birth injury that may affect him or her for a lifetime. Once a birth injury is detected, a birth injury lawyer should be contacted promptly. Often, medical malpractice is to blame. Sometimes, the signs of birth injuries are evident at birth. These may include lethargy, seizures, and failure to breathe properly. The baby may have an arched back while crying, he or she may grunt or drool excessively, or the child may have trouble with swallowing and sucking. Some infants may display a curled-up hand, or keep the hand and arm bent toward their bodies. With some birth injuries, it can take a while for the symptoms to become obvious. In children ages 12 to 24 months, birth injuries may be indicated by motor skill delays, walking problems, lack of muscle control, or poor coordination. Speech delays and intellectual disabilities may occur. Children with birth injuries may be slow to acquire skills of independence, such as grasping a spoon or getting dressed by themselves. 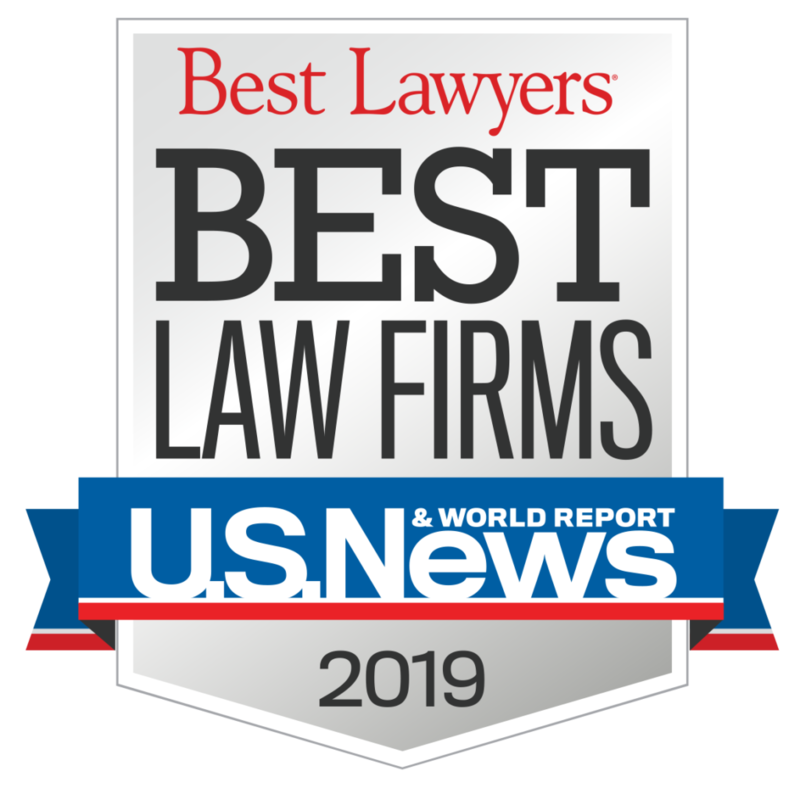 Could your baby be the victim of medical malpractice in Long Island, New York? 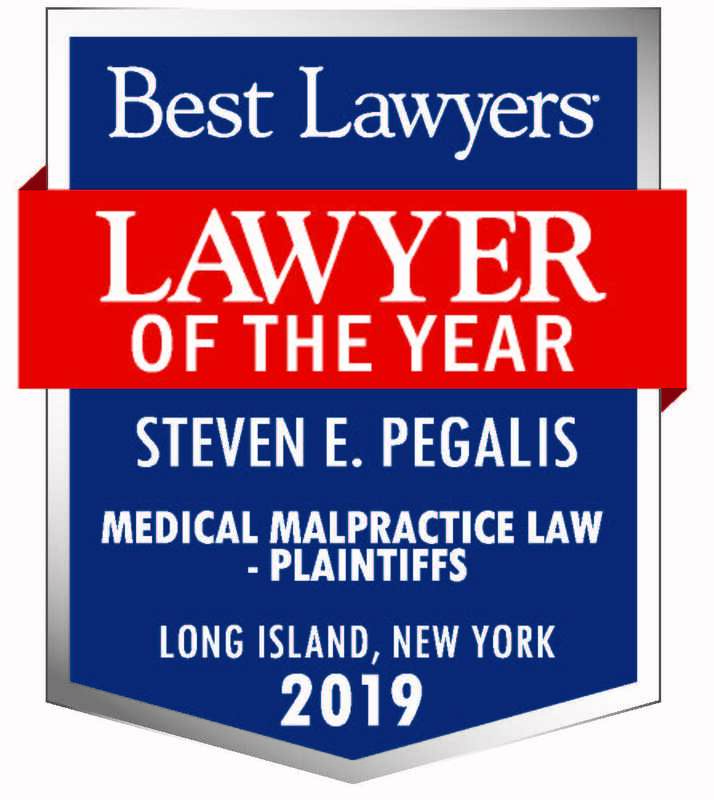 Call the medical malpractice team of Pegalis & Erickson at (516) 684-2900 to discuss your legal options.